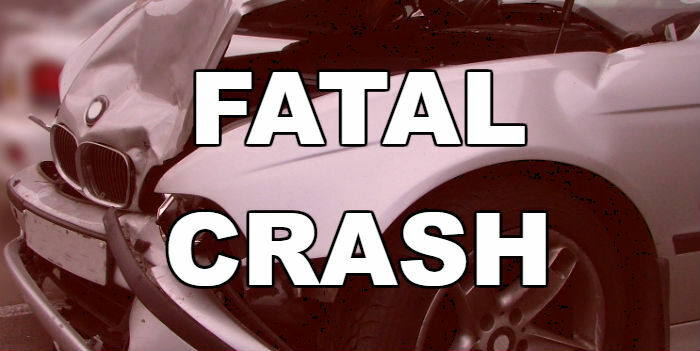 An Upshur County man was killed in a collision on Hwy 271 north of Gilmer. The vehicle was driven by 76-year-old Johnny Allen Shrewsbury, of Gilmer, crossed over into oncoming traffic where it was struck by am 18-wheeler. Shrewsbury was pronounced dead at the scene.